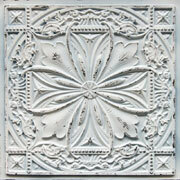 Flower lovers and others can tiptoe through 32 tiny tulips on each of these Tiny Tulips tiles. 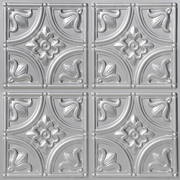 Perfect for flower shops, garden shops, greenhouses, and other gardening stores and centers, these exquisitely proportioned tiles will be a great hit with flower lovers of all kinds. 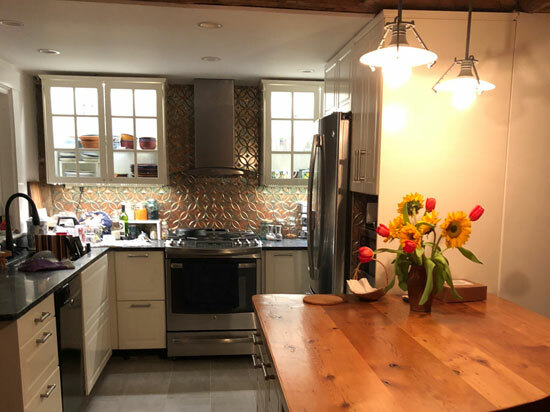 So highly decorative and bursting with bulbs, these tiles are sure to remind you of a Dutch tulip field in springtime, bursting with yellow, pink, orange, and red buds. 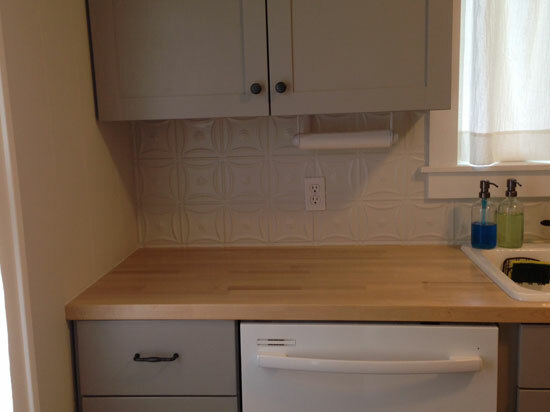 These tiles are so realistic, I wouldn't be surprised if you told me you'd seen a little boy or girl sporting wooden shoes! 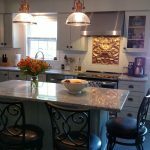 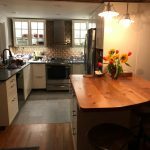 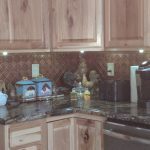 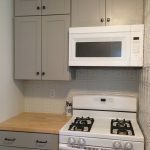 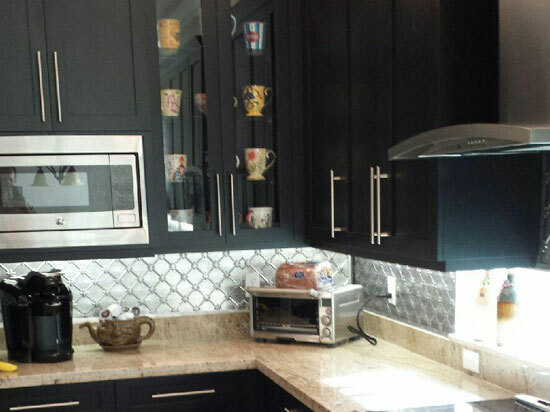 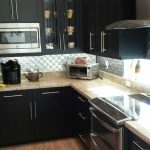 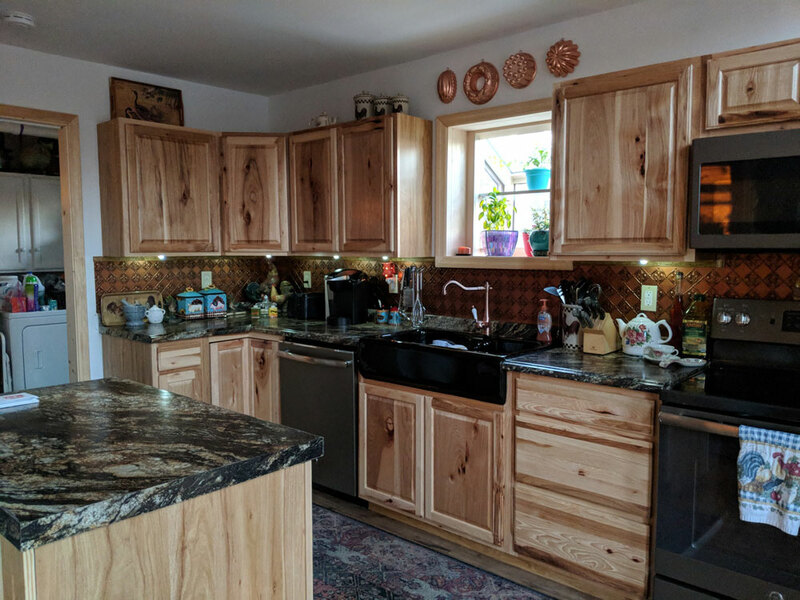 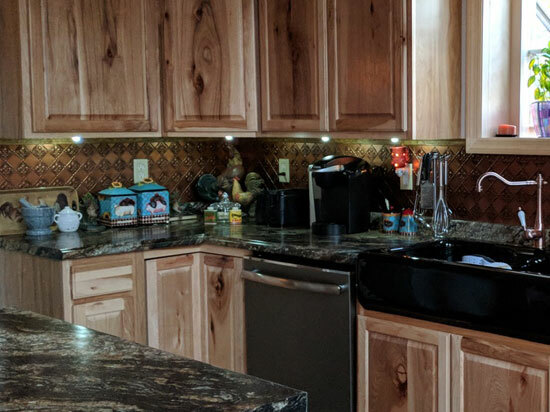 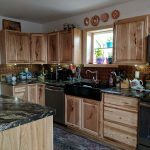 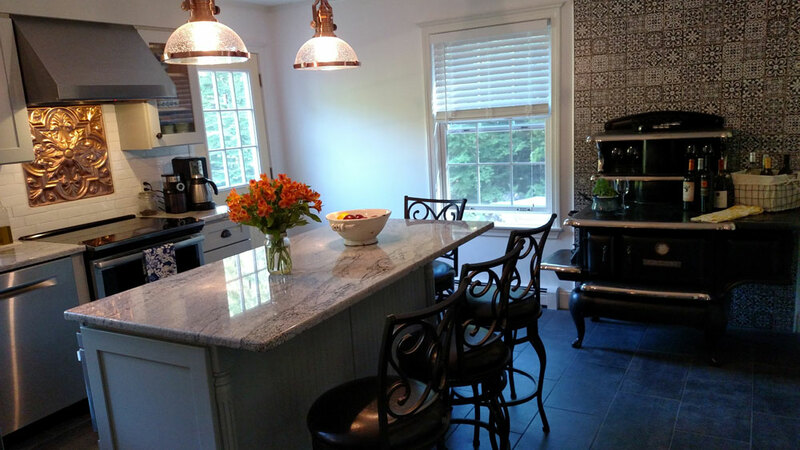 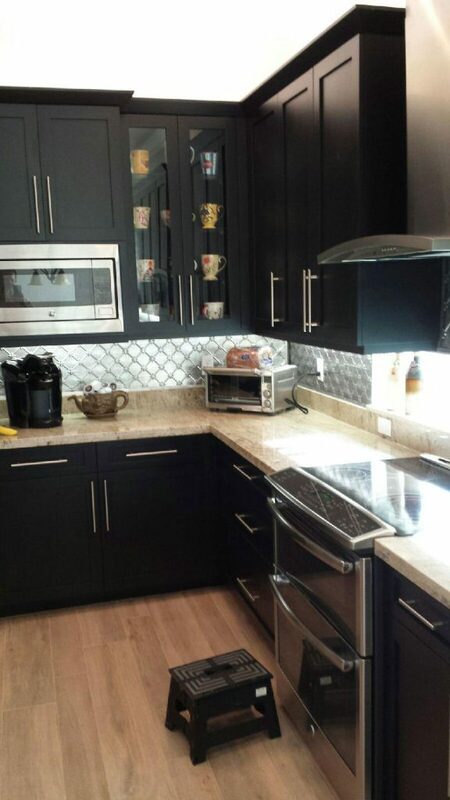 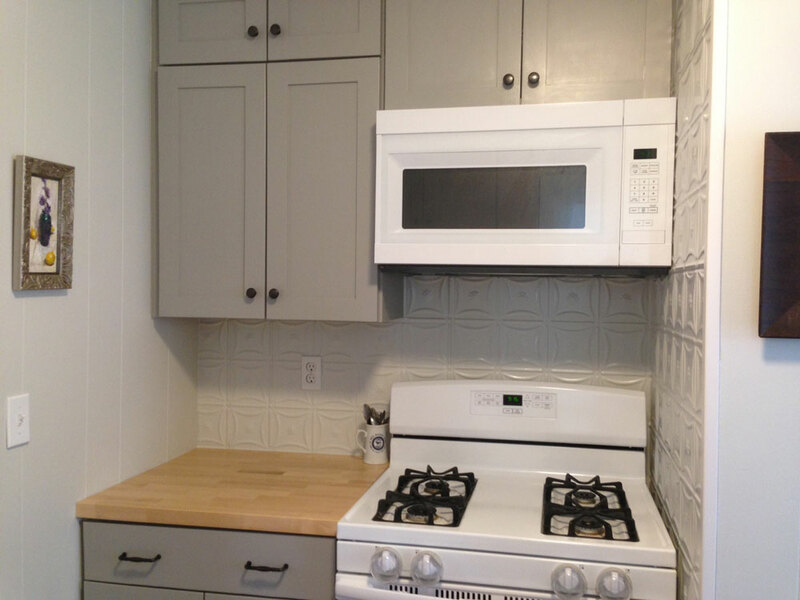 "looks great, good color choices, (free samples for professionals)"
"Beautiful backsplash in minutes. 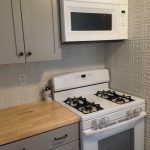 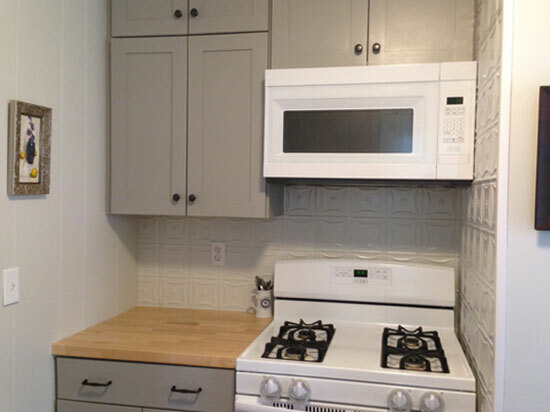 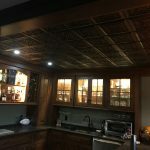 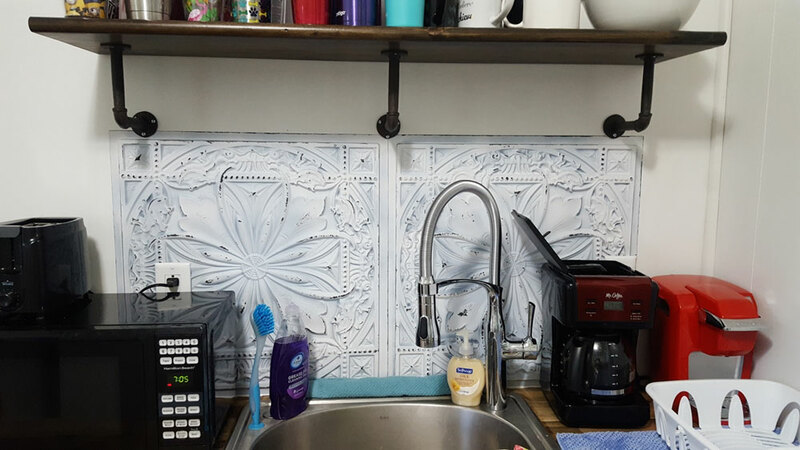 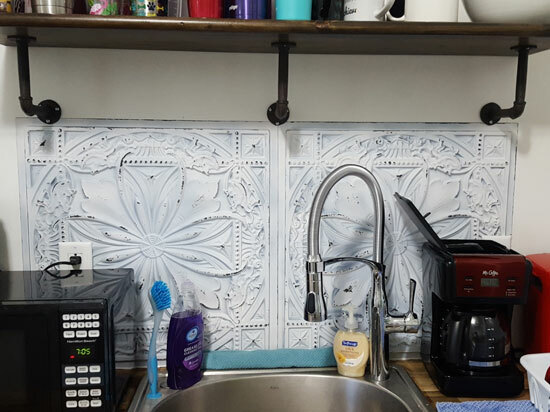 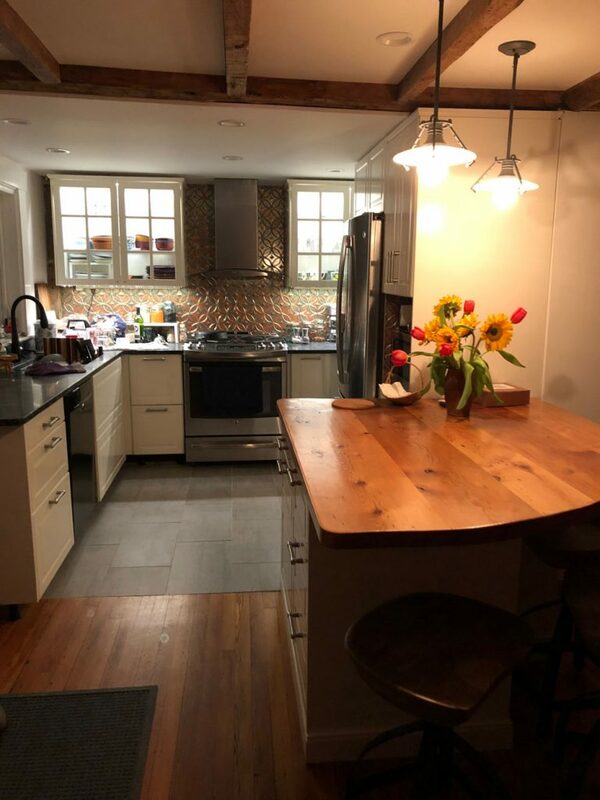 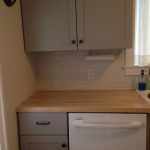 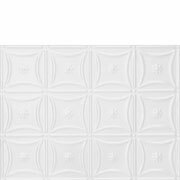 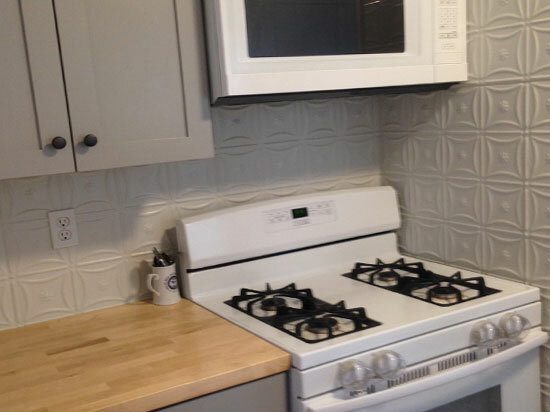 I bought two PVC ceiling tiles to use as a backsplash in a rental. 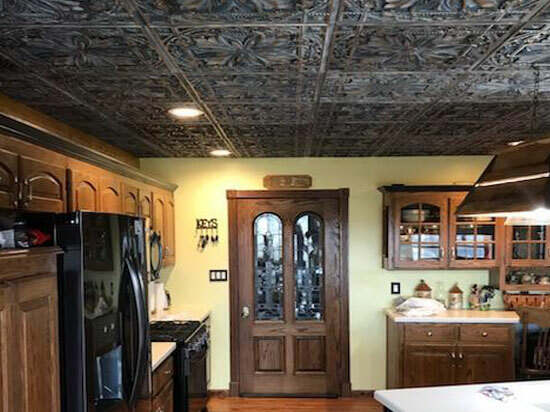 They went up in a snap- just trimmed them with scissors to fit. 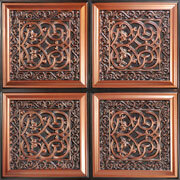 Tiles look great and are resilient. 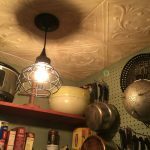 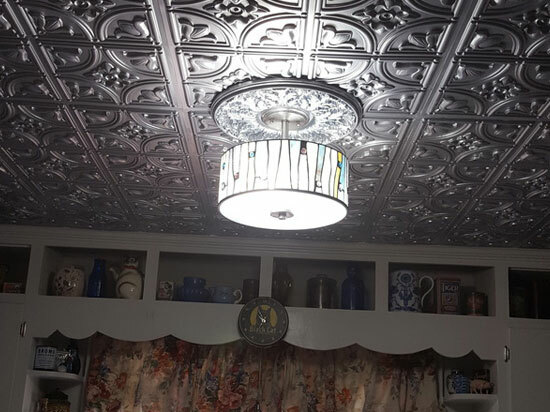 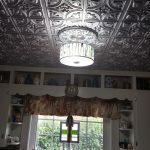 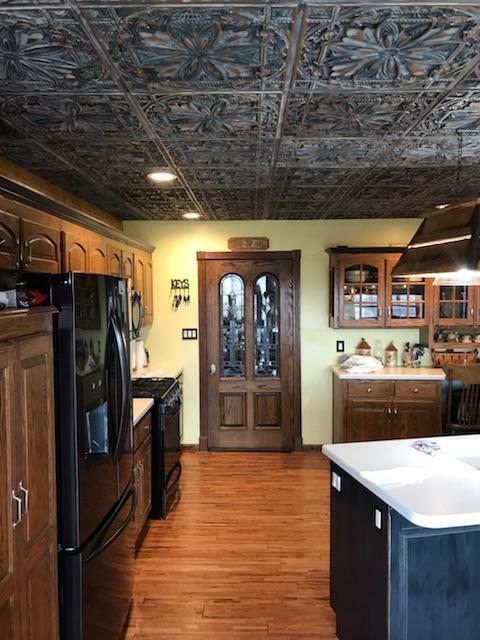 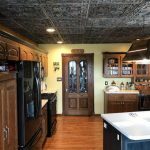 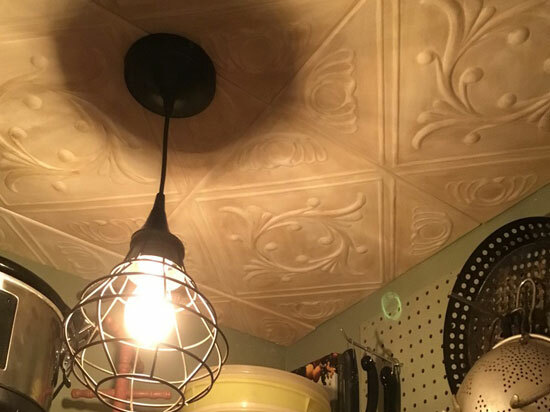 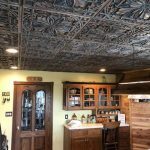 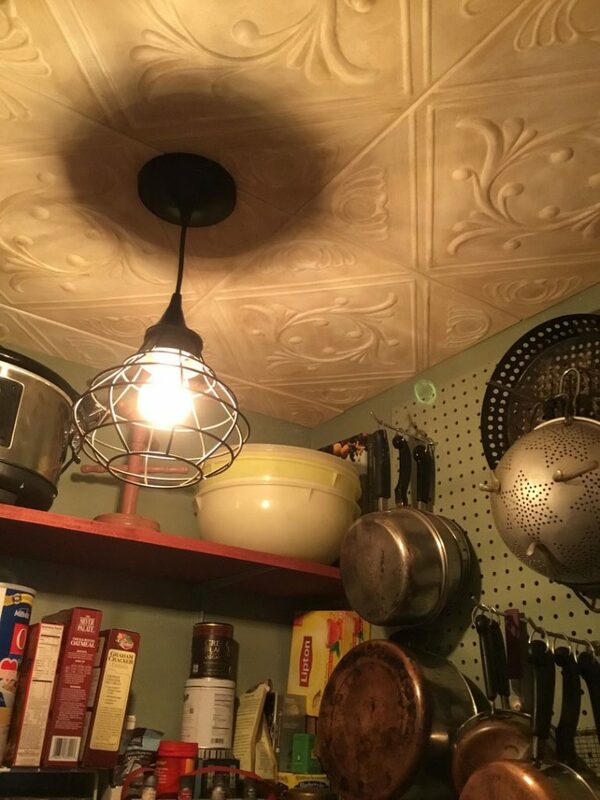 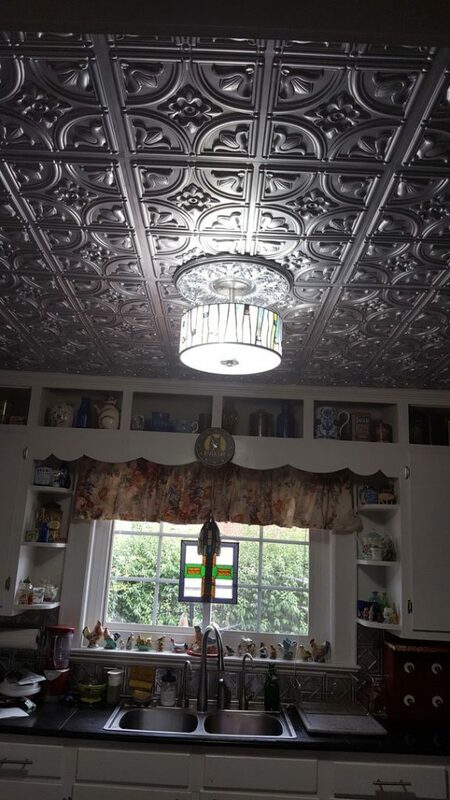 I plan to use a different pattern for the kitchen ceiling in my farmhouse soon!" 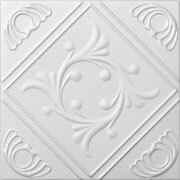 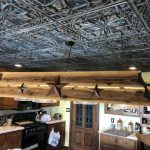 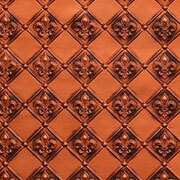 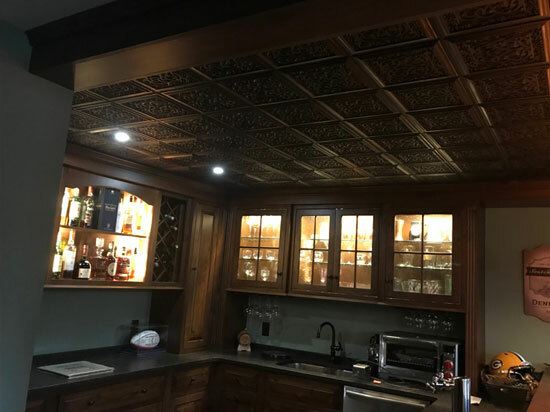 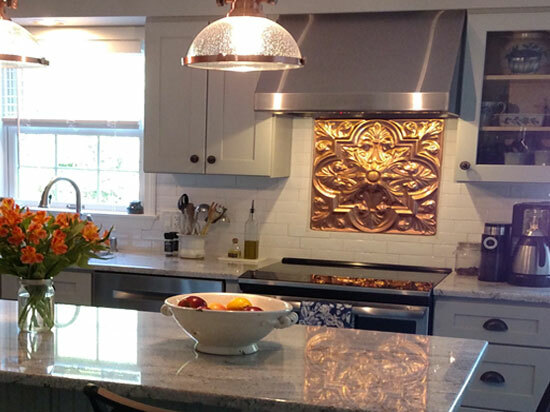 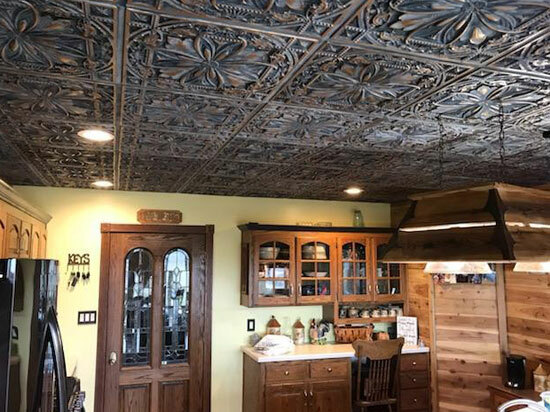 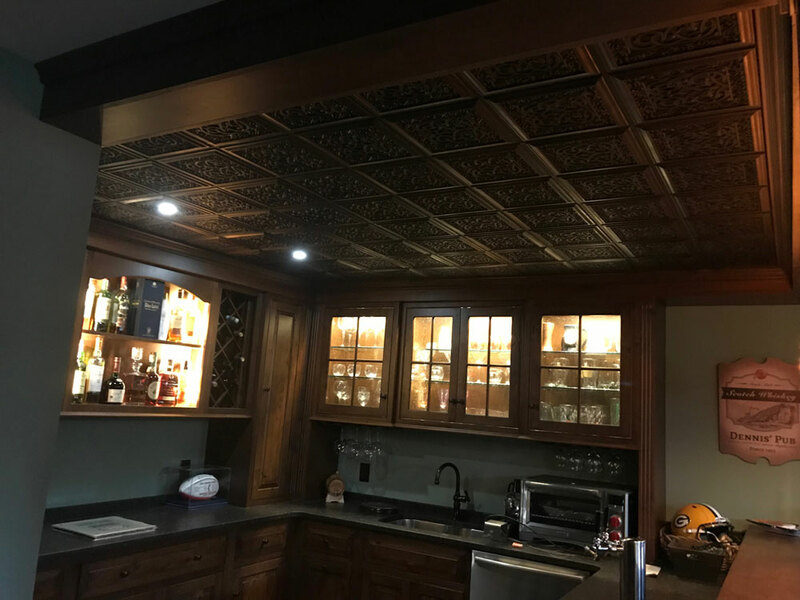 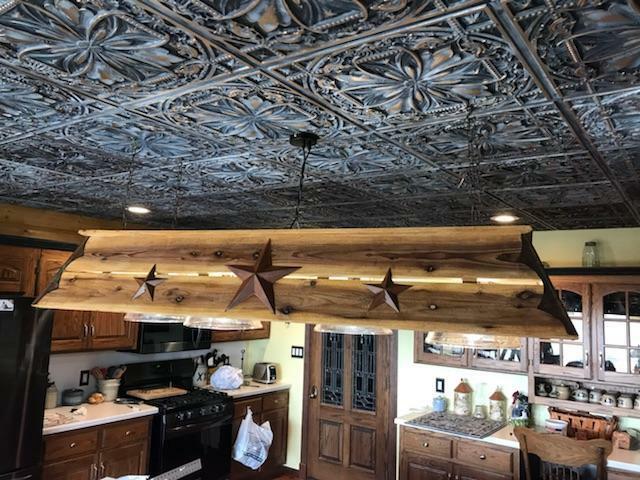 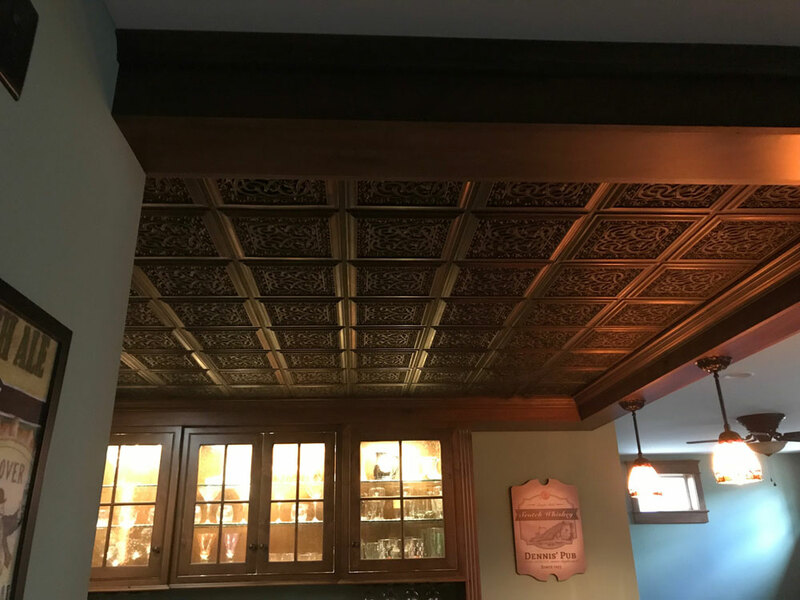 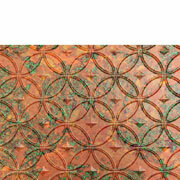 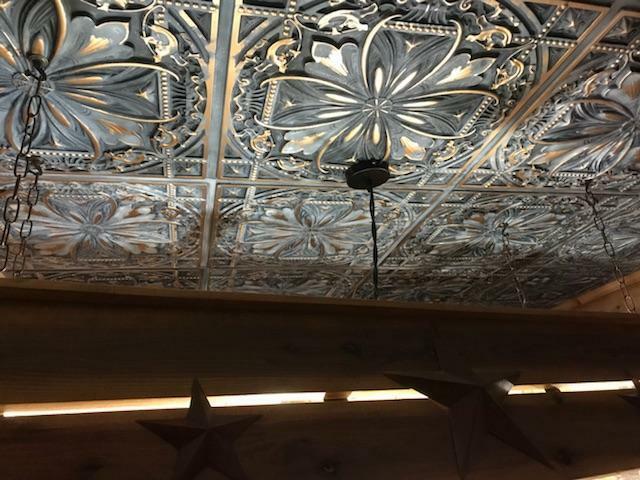 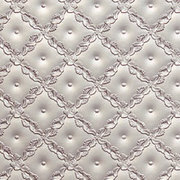 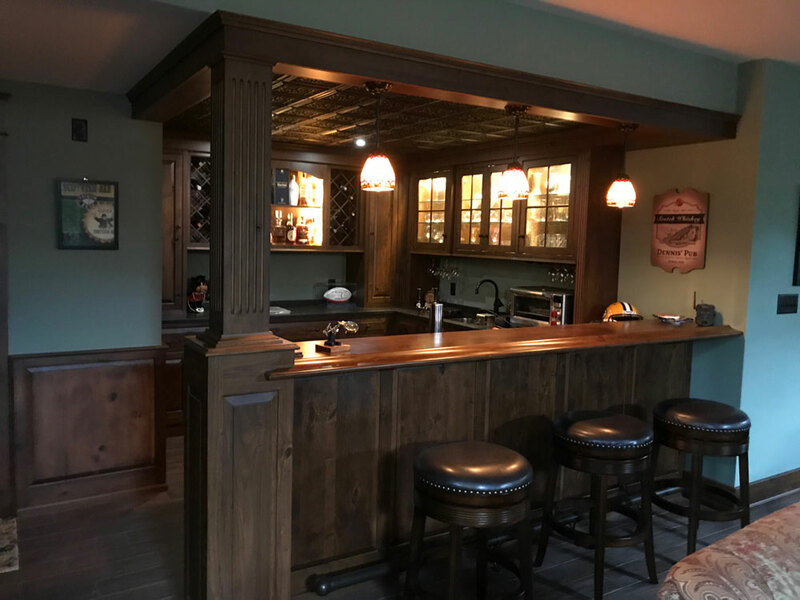 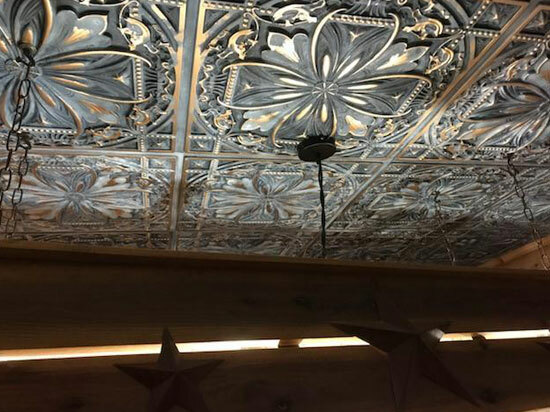 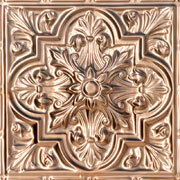 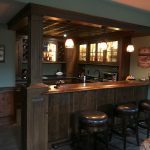 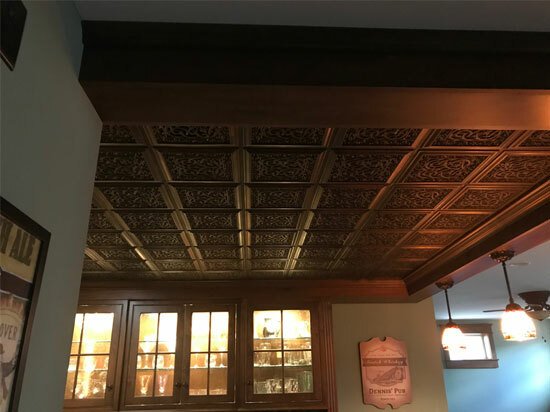 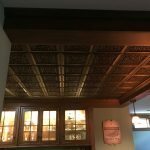 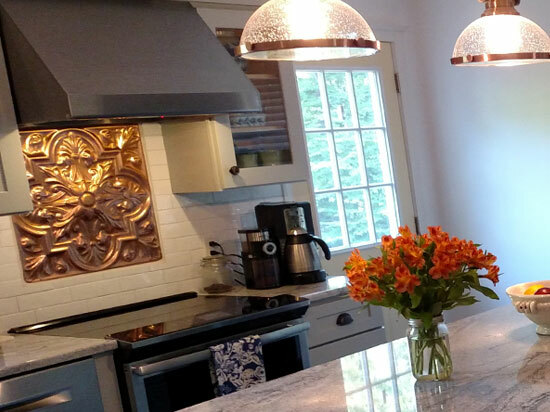 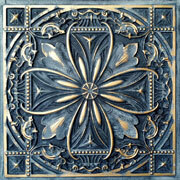 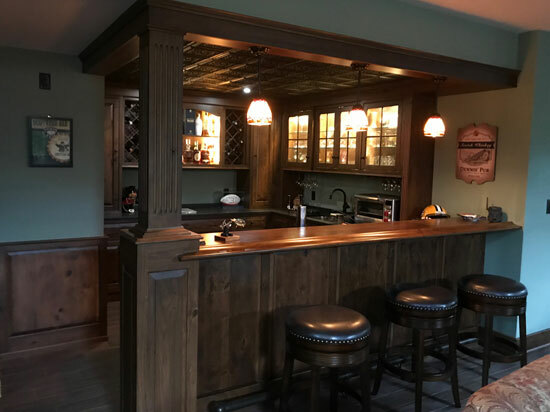 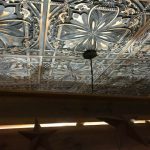 "I have been using Decorative Ceiling Tiles in all of my homes. 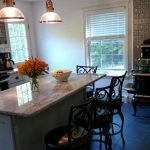 It adds an elegance that lasts and is affordable." 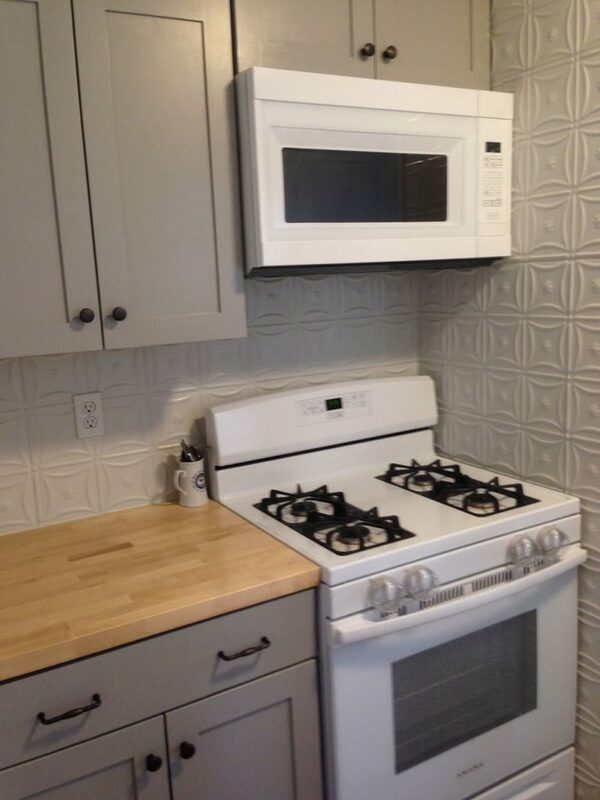 "Perfect. 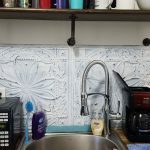 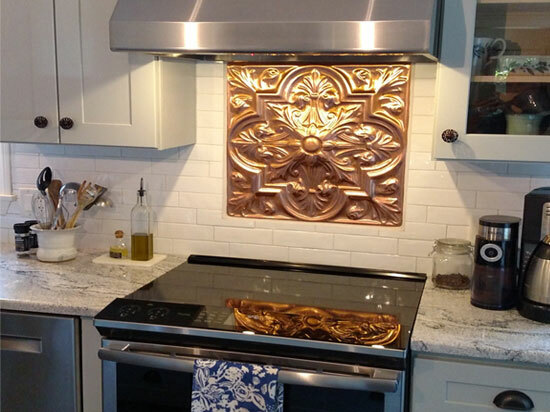 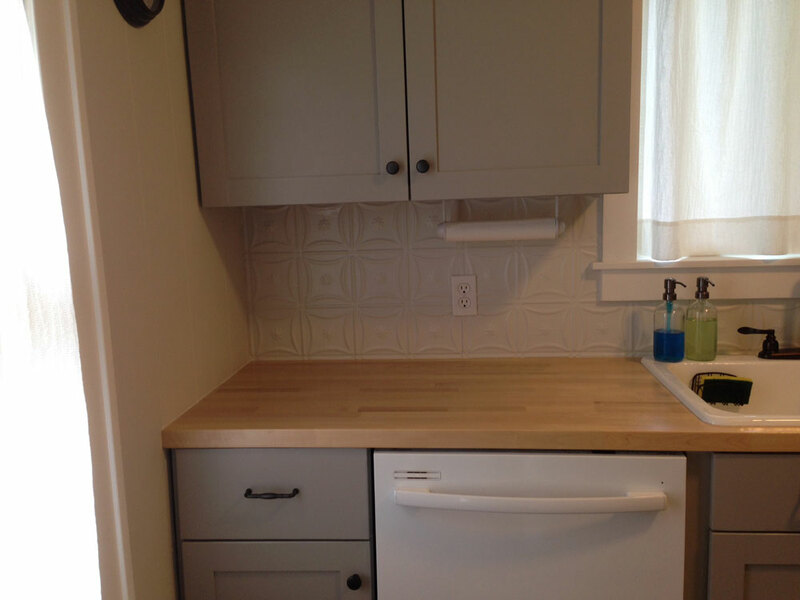 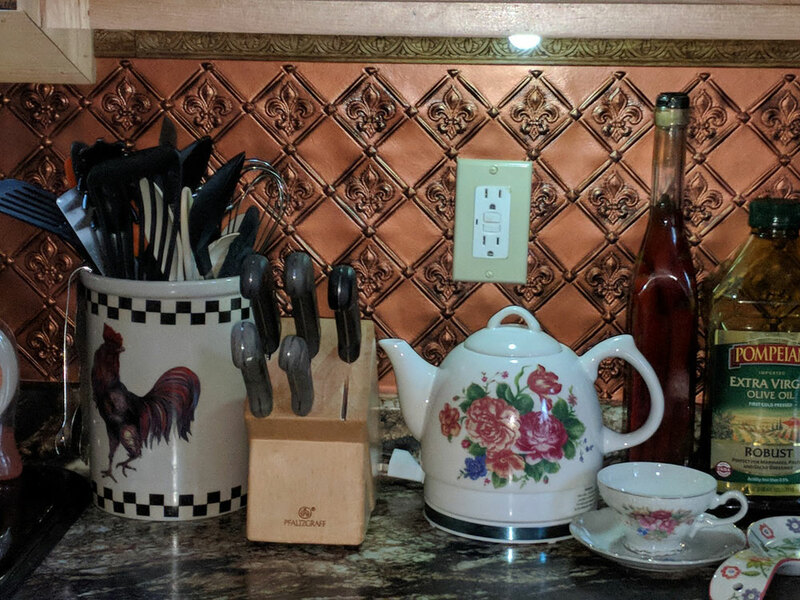 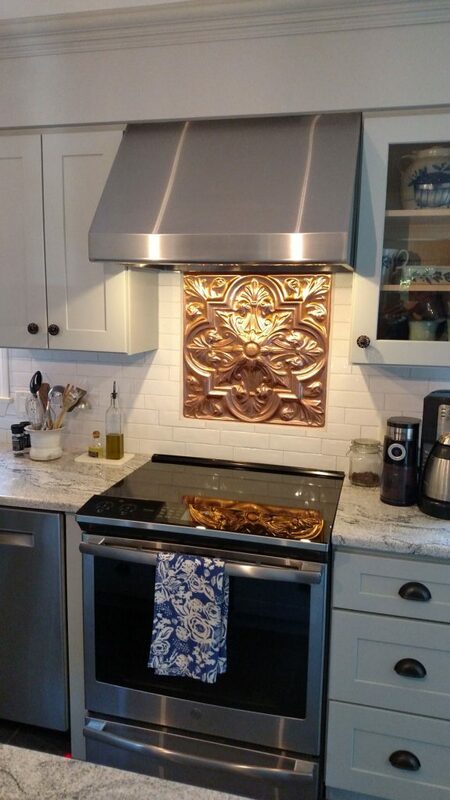 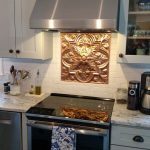 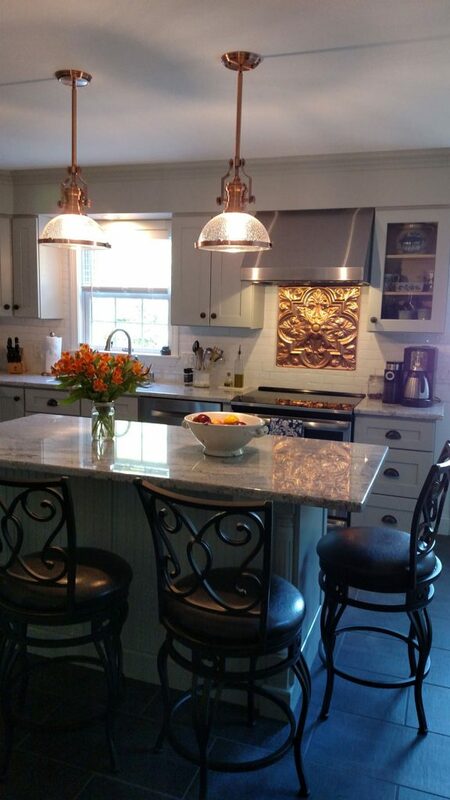 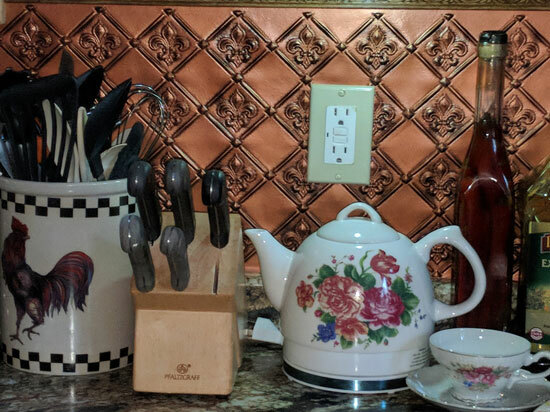 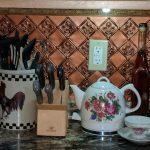 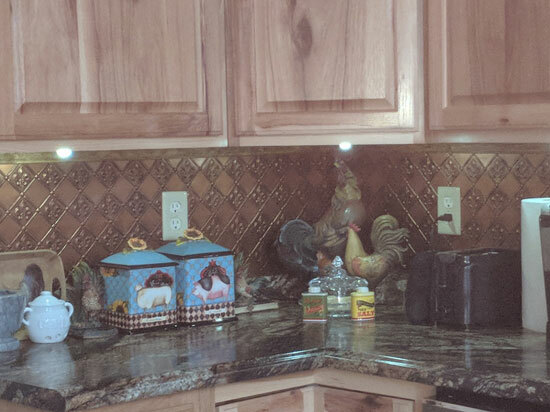 So easy to use and look great"
"My husband and I put this up as our kitchen backsplash in our newly built home. 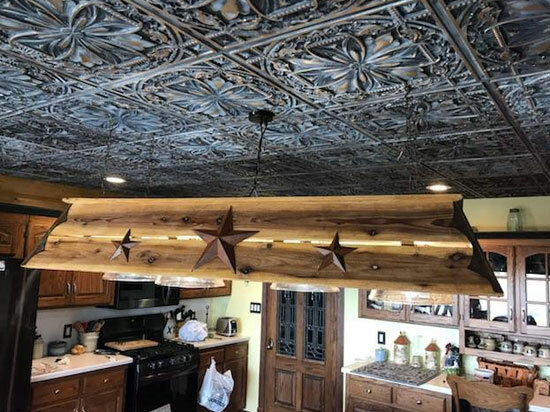 It really looks awesome!! 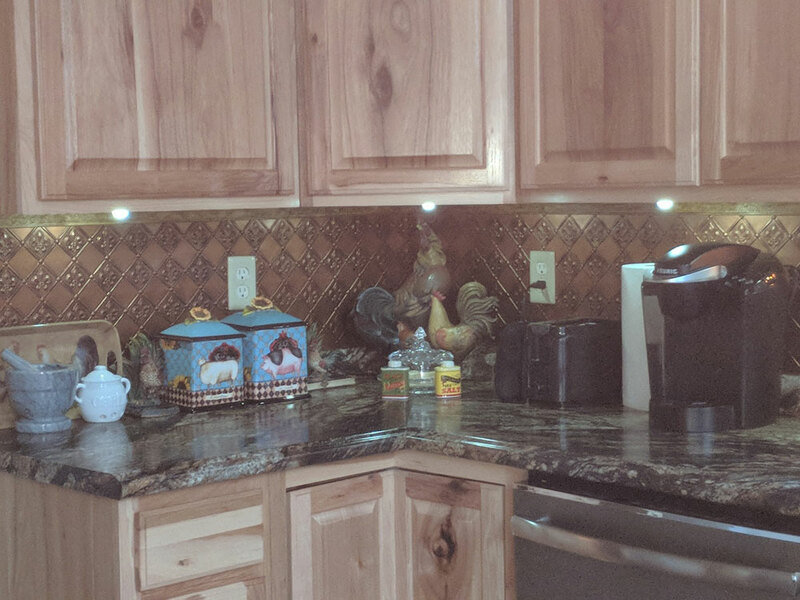 I highly recommend this product. "